While you’ve likely tried your hand at blackjack, how much do you really know about this incredibly popular casino table game? 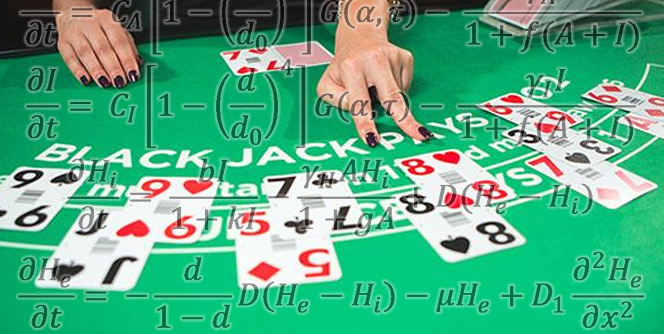 Here are 10 surprising facts about blackjack! Most casino games have a house edge which cannot be easily overcome, but this is where blackjack differs. Card counting, while tricky to master, is just one of the ways to beat the house edge of the casino when playing blackjack. The house edge is defined as the average amount you’re expected to lose per bet, but in blackjack the house edge is less than 1% provided you’re playing in a game with a few decks and the standard 3 to 2 payout for blackjack. Card counting is a proven system of beating the house edge in blackjack and while it is frowned upon at land based casinos, it’s not actually illegal. Owing to the effectiveness of this system, there is plenty of information on learning the method. While the majority of casino games are based on chance, blackjack (and poker of course) is one of the few casino games where the decisions you make affect the outcome and your chances of winning. The first known mention of blackjack is in Miguel de Cervantes’ novel Don Quixote which dates back to the 17th century – much older than online pokies Australia! The decks of cards used aren’t like we know them today, but the goal of the game is to get to 21 without going over. While the goal is 21 without going bust, the truth is that you should focus more of your attention on beating the dealer. As long as you have a higher number than the dealer, without going over 21, you’ll be successful. 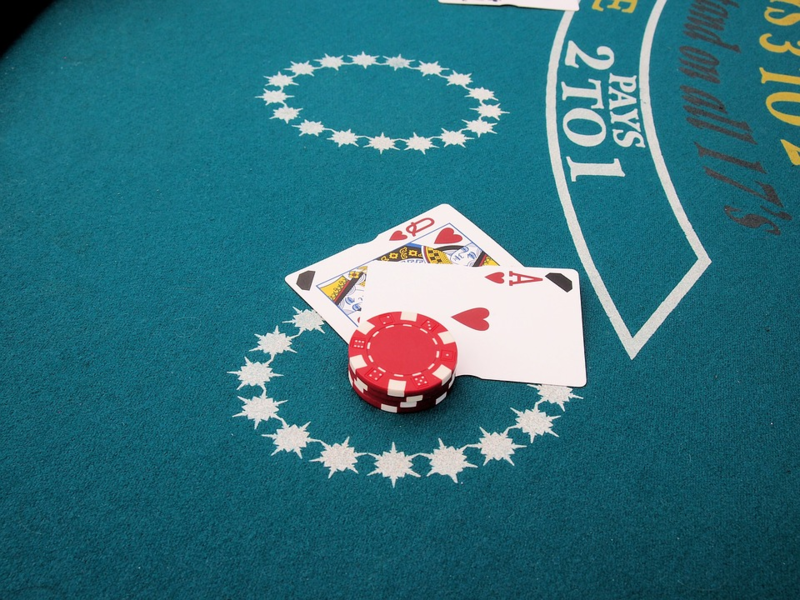 Blackjack, craps, and roulette are 3 of the most popular casino table games worldwide, but blackjack is arguably the most popular of all owing to the necessary use of strategy which is an attractive aspect to players. While video poker is a great alternative to slots, video blackjack is not a great alternative to table blackjack as it offers far less desirable odds than the original. While the insurance side bet in blackjack may seem like an attractive prospect, the house edge on this bet is close to 7%! Considering that your standard house edge is closer to 1%, side bets quickly become less attractive. The fact of the matter is that other players cannot affect your chances of winning when playing blackjack. You’re playing the dealer, not the other players and their mistakes cannot affect you, so there is no need to alter your blackjack strategy.